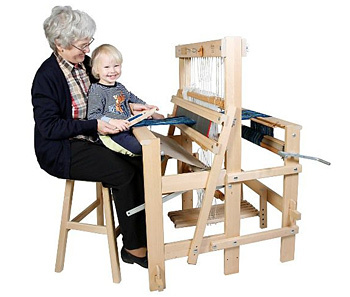 Here you can order everything you need for handicrafts: reeds, stretchers, shuttles, spinning equipment and much more! Please visit our home page where you can find our floor looms. 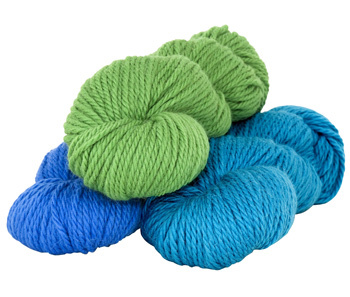 Toika has a versatile assortment of yarns for weaving, knitting and crocheting.